Congratulations to Stephanie Shumar, Graduate Student from Dr. Roberta Leonardi’s Lab. She won the award for her poster "Keeping CoA in Check : Characterization of Two Nudix Hydrolases that Degrade CoA". 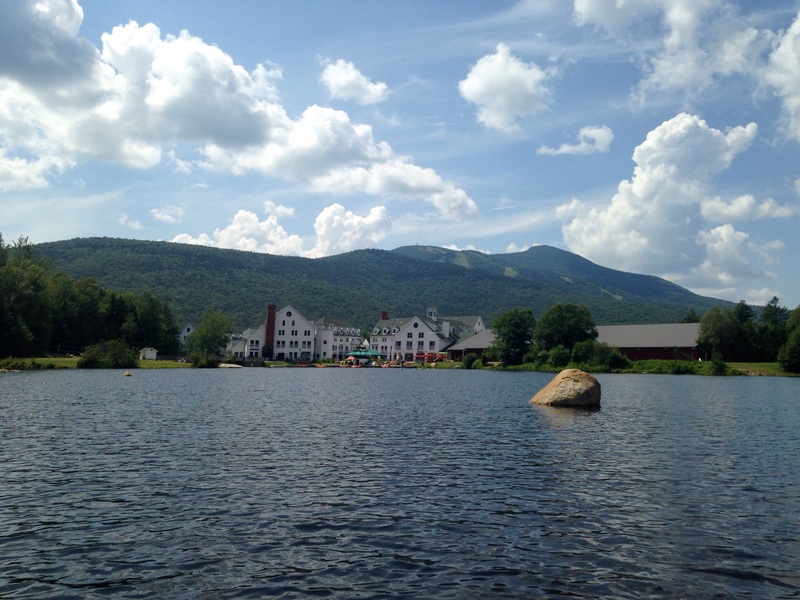 She presented at the "Lipids, Molecular & Cellular Biology of" Gordon Research Conference in Waterville Valley New Hampshire.